Direct from the Globe Theater in London, Shakespeare’s most intimate tragedy comes to Chicago! 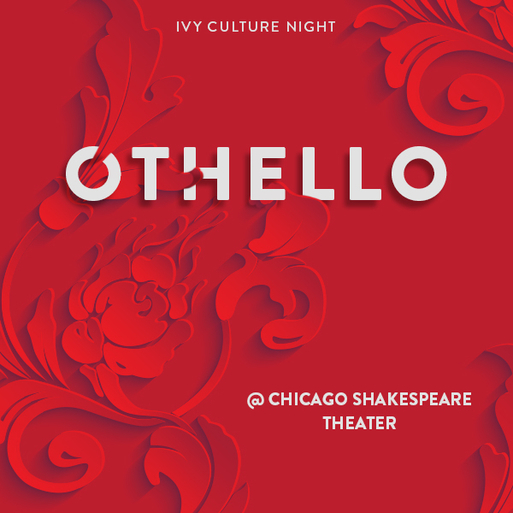 Join IVY members for an IVY Theater Night: Othello at Chicago Shakespeare Theater and see the acclaimed new production of this all-consuming tale of love—and jealousy. A stranger in a strange land, Othello is the quintessential anti-hero whose struggles are as moving as they are universal.